If you liked this show, you should follow Denise Griffitts. A rapidly shifting and complex economy is ushering in a global restructuring of the business world. In order to keep their organizations vital for the future, executives must respond to this new commercial age by re-imaging their organizations' structures, enhancing product and service offerings, and leveraging emerging technological capabilities. Today I am speaking with James Kerr. He is is a management consultant, organizational behaviorist and partner at BlumShapiro. He specializes in strategic planning, corporate transformation, and project and program development. 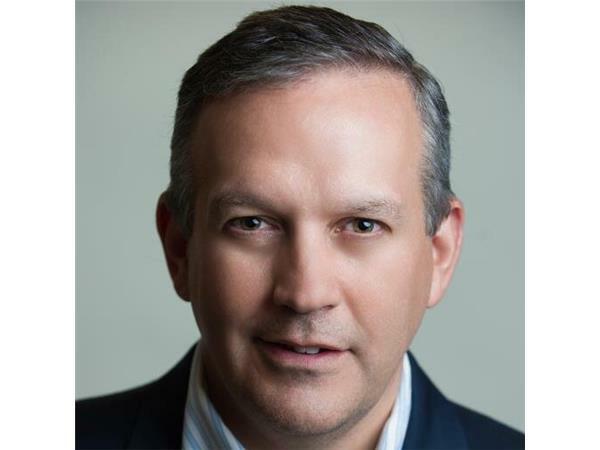 Consulting with many Fortune 100 firms, he has worked with diverse organizations as The Home Depot, JP Morgan Chase, Mitsui Sumitomo, IBM, and the Joint Chiefs of Staff. 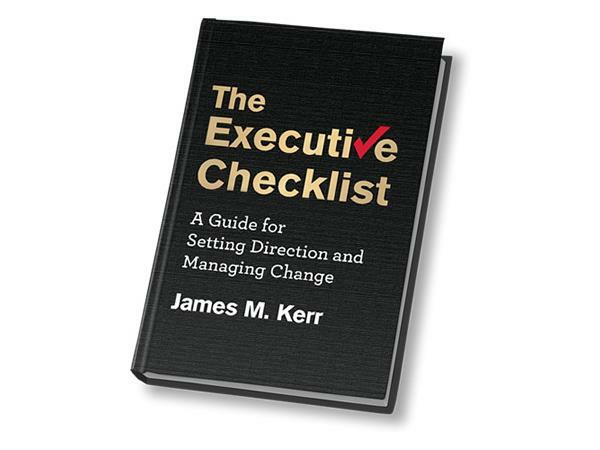 James is the author of The Executive Checklist (Palgrave Macmillan, 2014) as well as three other business texts. In The Executive Checklist: A Guide for Setting Direction and Managing Change, James provides a primer for how to set direction and manage change within the 21st century enterprise and he is here to share examples of new organizational concepts being implemented in businesses today and how it's helping them to be better and stay better. Today, James is going to share some great stories about his work with companies that we all know, love or loathe.